Ziptask, a outsourcing management platform that lays on top of services like Elance and Freelancer, has launched into public beta. 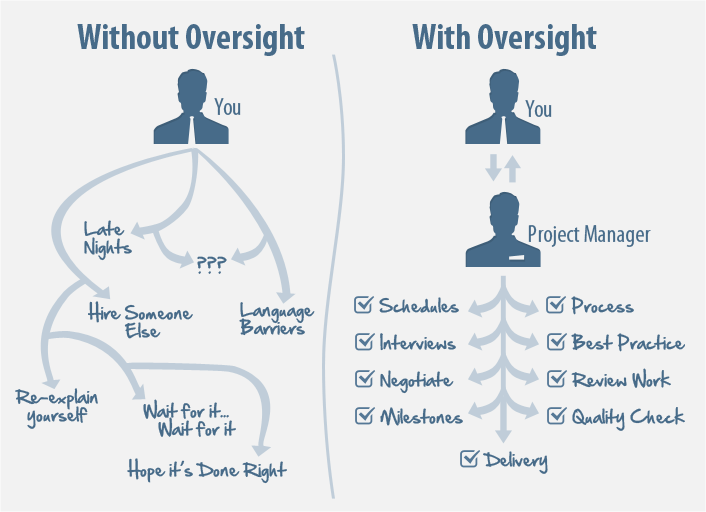 The service focuses on the concept of a company hiring a project manager to oversee completion of an assignment and not hiring multiple freelancers and taking on the extra burden that comes with managing them. Outsourcing has become a very lucrative business. Ziptask says that in 2012 alone, more than $1 billion was outsourced to freelancers, all from services like oDesk, Elance, 99designs, Freelancer, and LiveOps. Unlike the above mentioned services, Ziptask, a TechStars Cloud company, bills itself as a coordinator for a company’s needs. Traditionally, when a business needs to find someone to build a mobile application, website, or e-commerce backend for them, they would need to go out and hire the right talent. However, how often would it be known what specific skill set is needed? Additionally, once you hire multiple workers, someone needs to handle the logistics such as getting them paid, checking the work gets done, scheduling, and more — it’s a very complicated ordeal. 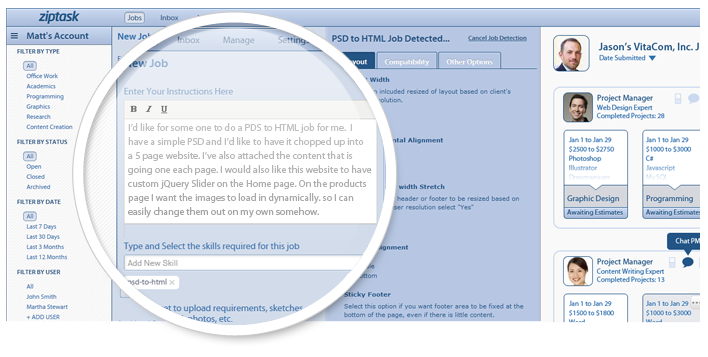 With Ziptask, companies can leave all that high-stress coordination to a project manager. 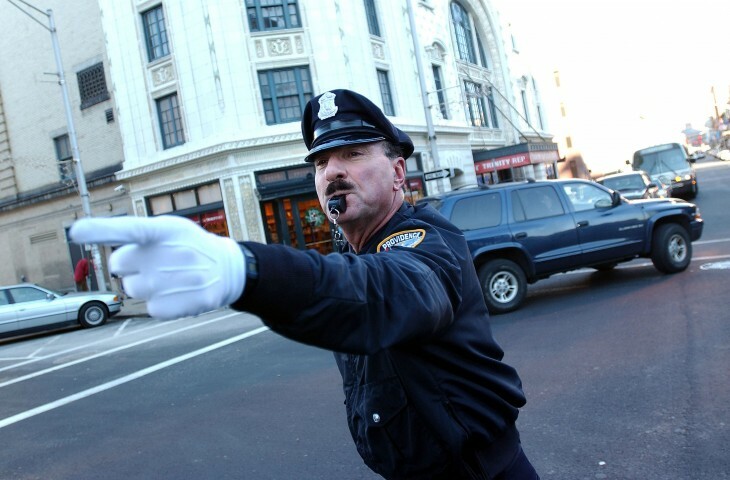 The service will not only review what’s needed, but will take care of hiring, communications, iterations, and all the things that come with the territory. 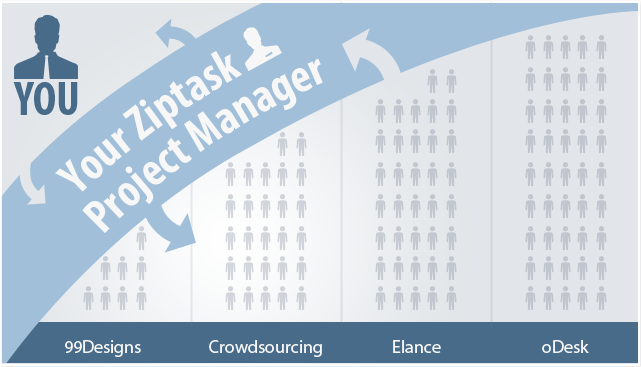 Ziptask claims that it can help avoid fraud and poor service by freelancers through the use of its project managers. For an 8 percent fee, Ziptask says its project managers will help oversee projects from start to finish, ranging from IT, application and Web development, e-commerce, to design. It operates using a cloud-based platform and Web apps and is targeting small to medium-sized businesses who don’t necessarily have the resources to hire an in-house project manager. All payments are made based on successfully completing established milestones. When a company is starting a new project with Ziptask, it posts the general requires and any supporting documents into the system. Within 24 hours, a potential project management candidate can be screened using Skype or Google+ Hangout. Like with any consulting job, an estimate will be delivered along with a project plan with milestones and team composition. Ziptask’s project managers will continously keep companies in the loop about what’s going on in the project and quality control is guaranteed. Shawn Livermore, Ziptask’s CEO and founder, says that “outsourcing is supposed to help companies execute projects in a timely and cost-effective manner, but that’s simply not what usually happens.” He goes on to say that his company will help eliminate the risks and friction that comes with hiring freelancers online. Ziptask has raised $118,000 in seed funding through its participation in TechStars.